Governments around the world spend billions of dollars supporting and developing space research and programs. 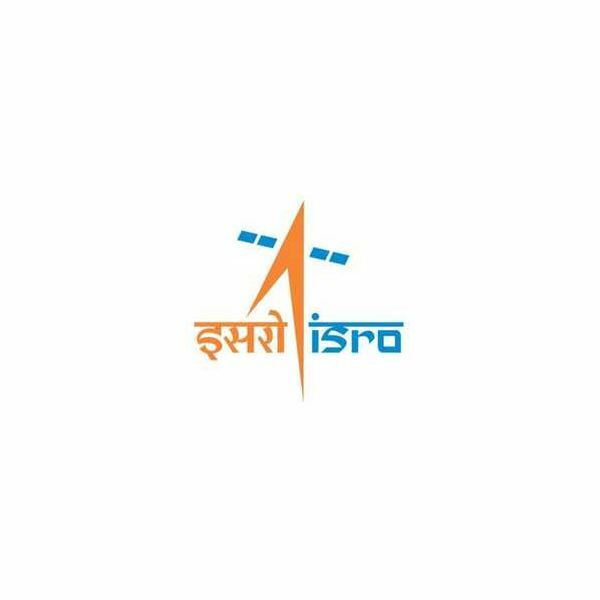 The agencies in charge, like the Unites States’ – NASA; Europe’s – ESA; Italy’s – ASI; Canada’s – CSA; Japan’s – JAXA; China’s – CNSA and Russia’s – RFSA, to name a few, stretch far and wide to provide the technology and expertise to explore the cosmos and put people into space. Do you know how big the International Space Station and when it was completed? Or what are its main goals? Read our guide and find out how the ISS was formed, its key objectives, missions, modules and what are its accomplishments so far. Find out how NASA’s Mission Control works, what the Flight Control Room is and the team of officers and engineers working to ensure the mission’s success. NASA and the LEGO company are teaming up to introduce children to the world of science and the endless opportunities of space. With the aid of a small LEGO shuttle that is to be launched with the Space Shuttle Discovery, their new program will take off. The Mir space station was the first successful orbiting space station after NASA’s Skylab. 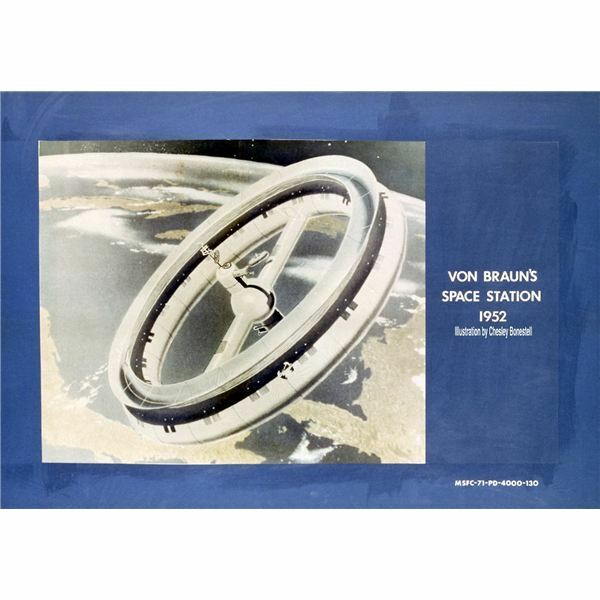 For its 15 years in orbit it served as a research platform for Russia and many other countries that sent astronauts and cosmonauts to stay on board. 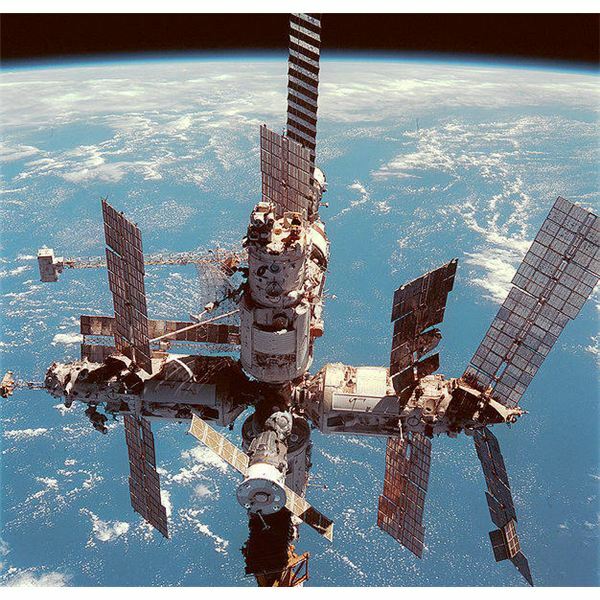 Get some facts and history on the Mir space station. Today the use of animals in scientific research is an ethical issue. But, at the beginning of the space program it was not quite the same. 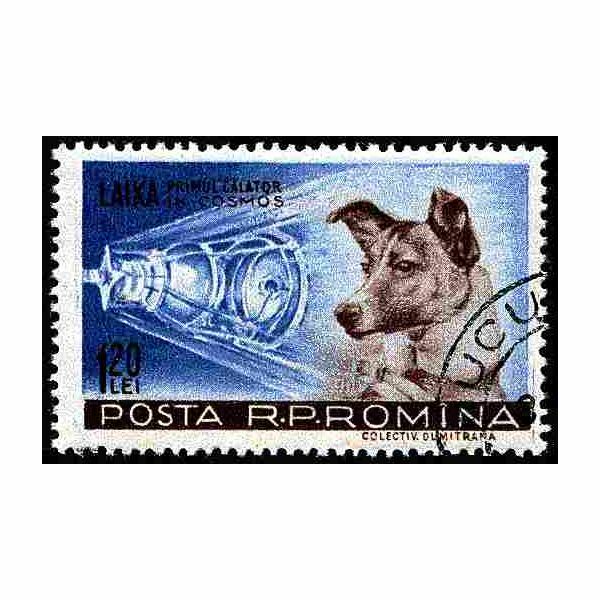 A few facts about Russian Space Dogs is about how dogs paved way for the manned missions into space. Long the mainstay of Sci-Fi films set in space, the space station is an essential element in colonizing the “final frontier". But, what is a space station, and what are the elements needed to design one? 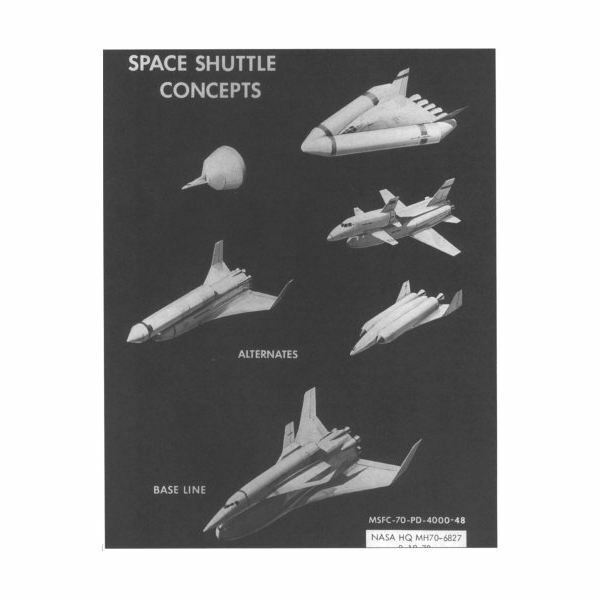 Through a long design process, historical events of political change and gut-wrenching tragedy, the history of the space shuttle program transcended simple space exploration and became a symbol for American ingenuity and global progress. 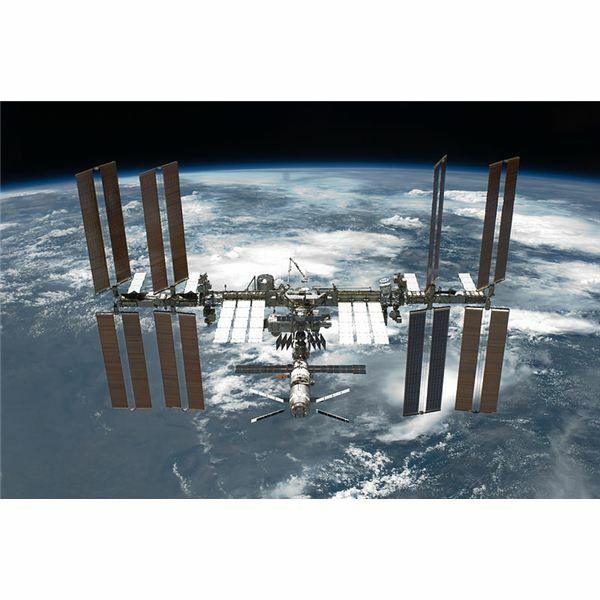 The International Space Station has been manned by humans since November 2, 2000, representing one of the longest endeavors of space exploration attempted. These 3 facts about the International Space Station are designed to give one a look at the day-to-day life, dangers and politics of the ISS. 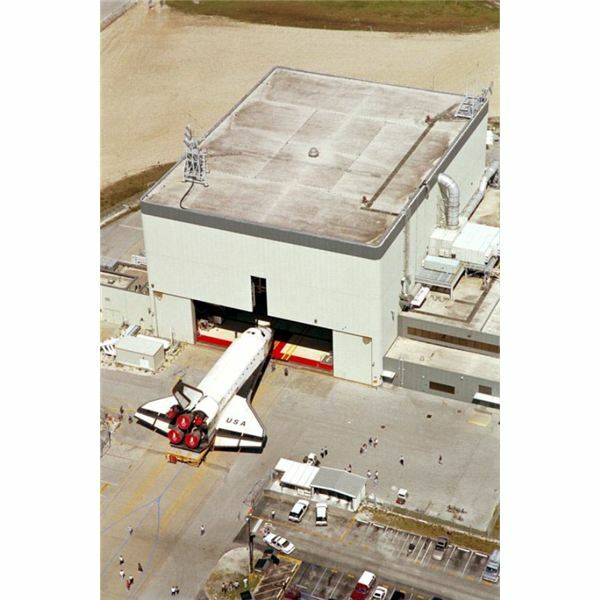 To launch a Space Shuttle required more than just the push of a button. 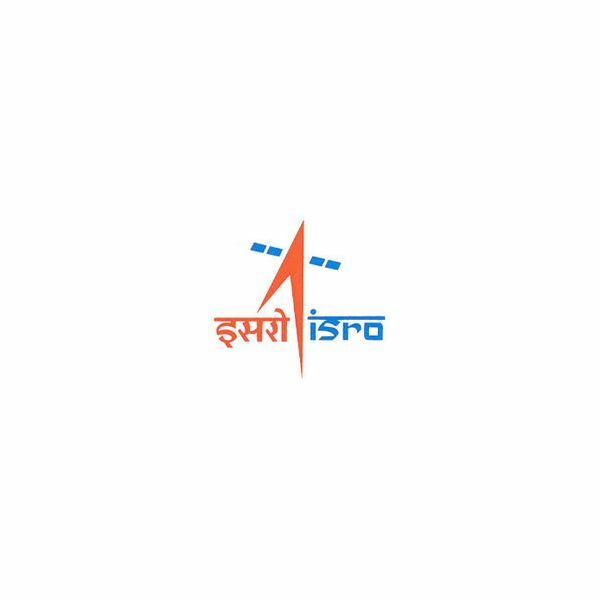 Many preparations, tests, checks and operations had to occur even before the craft got to the pad. 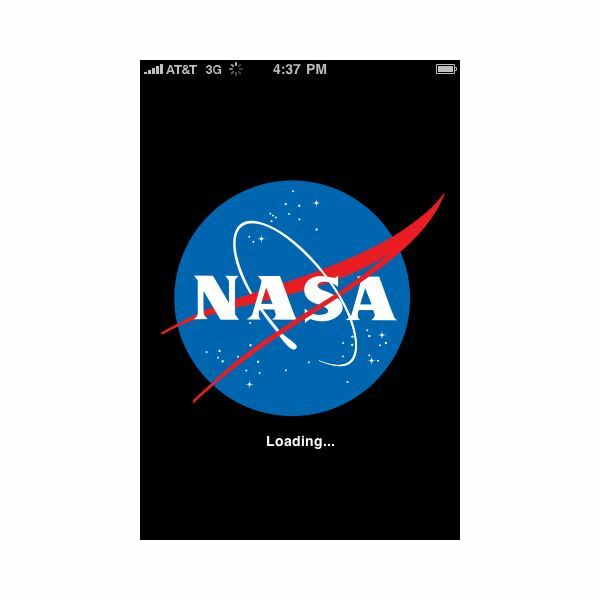 Learn about the new source for constant NASA news. 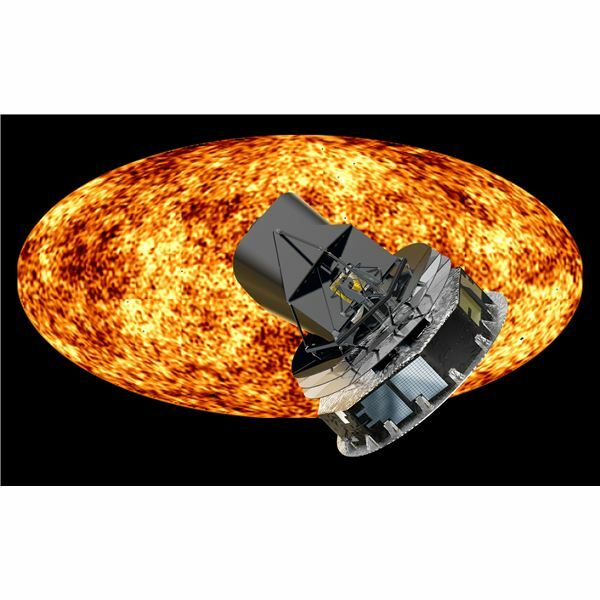 The European Southern Observatory is not a single observatory, but a vast intergovernmental organization of numerous observatories and facilities for the study of astronomy in the southern hemisphere. This article provides an overview. 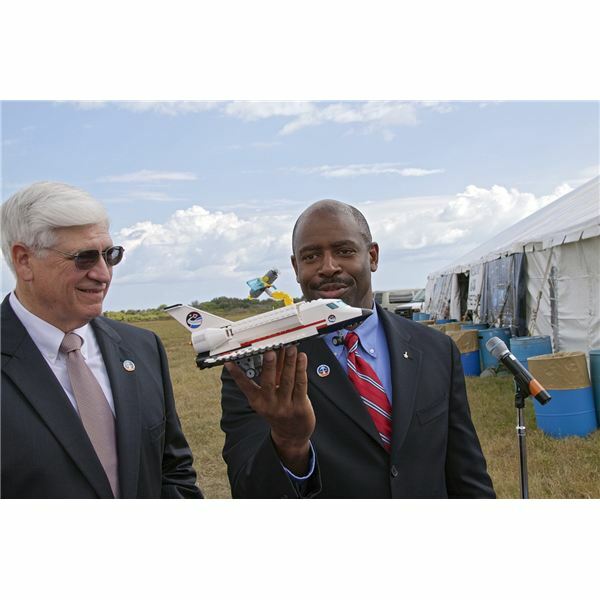 The 2004 Vision for Space Exploration promises to push space exploration in a way that it has not seen since the Kennedy years, from lunar bases to brand new spacecraft technology. But how is it being implemented, and what is Obama’s take on it? This article provides an overview. 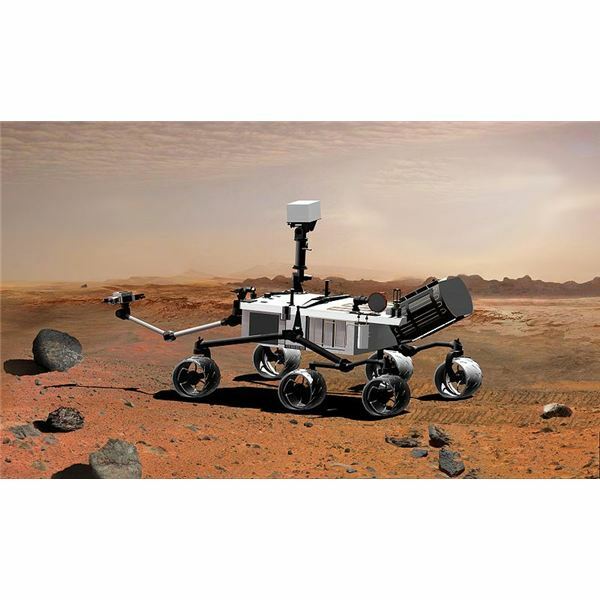 The Mars Science Laboratory Rover, known as Curiosity, is NASA’s next major mission to the Martian surface. Scheduled for a two-year exploration to begin in 2012, Curiosity seeks to find evidence of past or present life. The mission is the next step following Spirit and Opportunity. 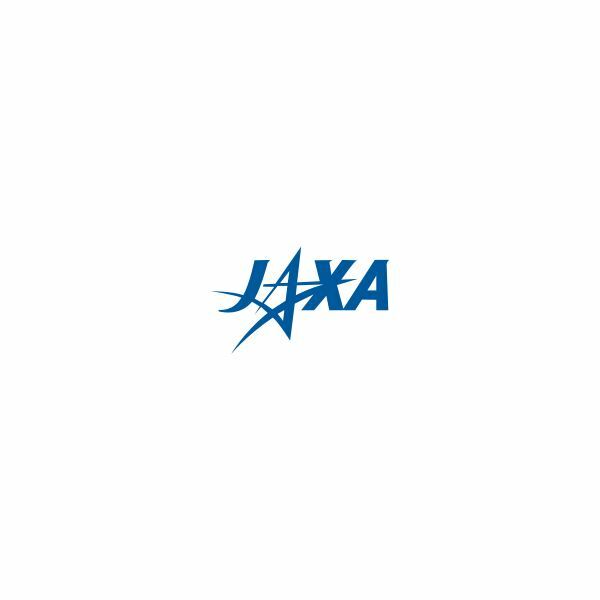 JAXA, or the Japan Aerospace Exploration Agency is an independent administrative unit of the Japanese government that develops and launches rockets, and designs a wide range of satellites for launch on other rockets. JAXA also does short term scientific expeditions using small sounding rockets. 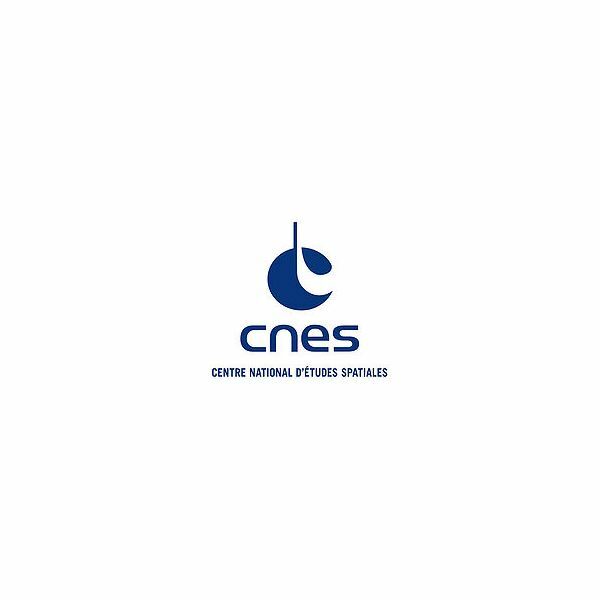 The Centre National d’Etudes Spatiales (CNES) is the French space agency with headquarters in Paris. 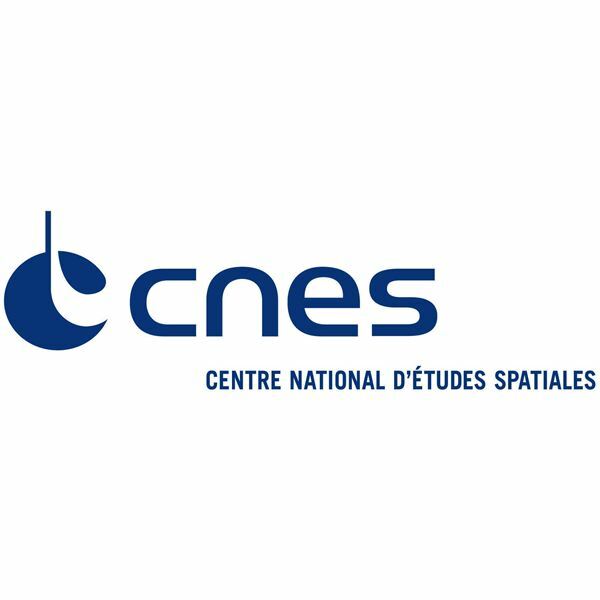 Though it launches rockets from its launch facility in French Guyana, it’s launch rocket, the Ariane 5, currently has more than half the worldwide market for commercial space launches. About half a century ago as the US celebrated the International Geophysical Year, the Soviet Union was pushing ahead with a missile plan. In October 1957, Sputnik was launched – the space race had begun. Space exploration has since evolved into multinational effort with space agencies sharing data. 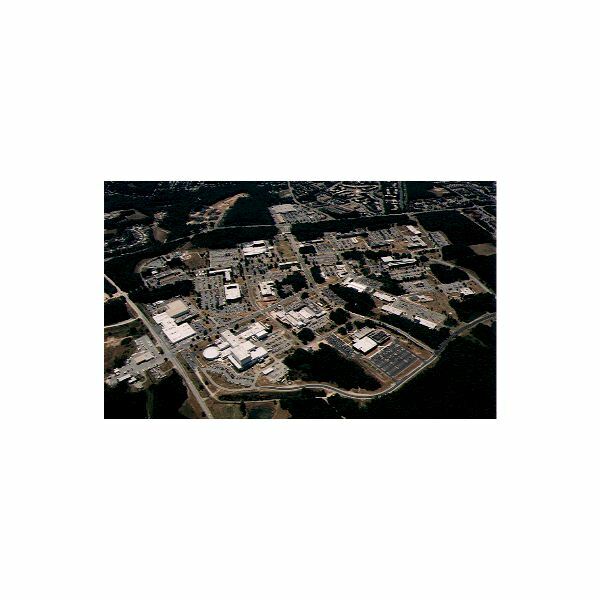 NASA’s Goddard Space Flight Center has been highly successful in establishing modern satellite technology in Greenbelt, Maryland. 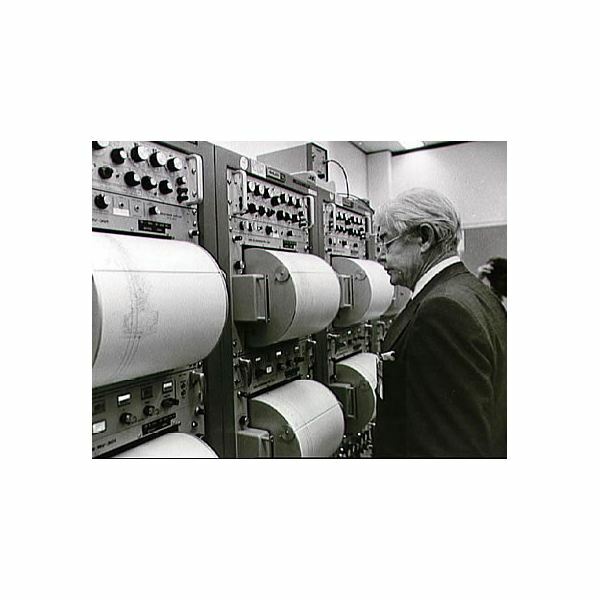 Over the course of 50 plus years, its major contributions include the Landsat satellites and overall instrument control of the Hubble Telescope. A mission to look back into time from where the cosmos started. 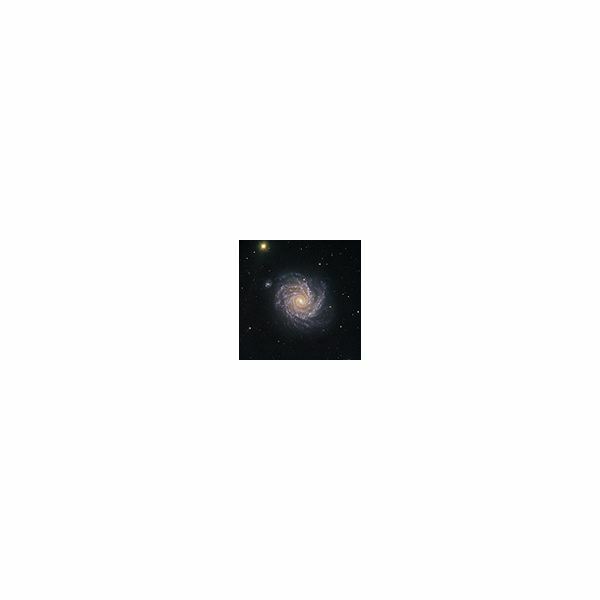 The European Space Agency makes its first effort to study the origin of everything. Read more.